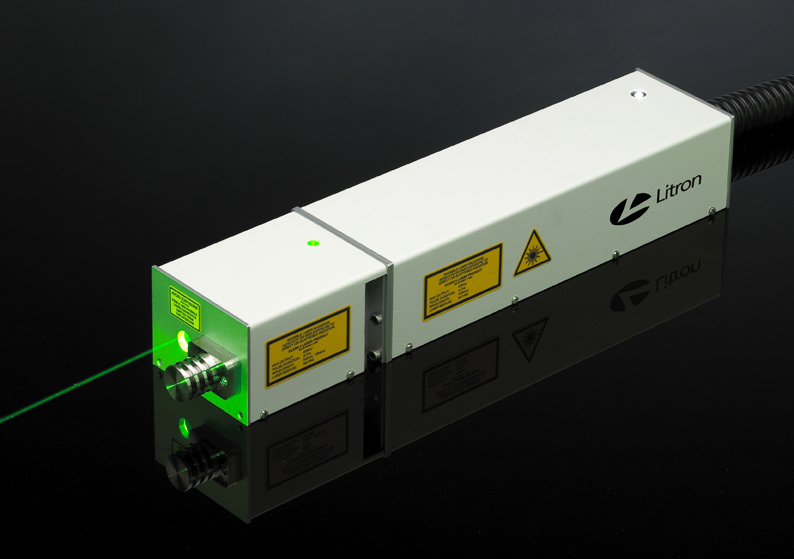 Litron Lasers je specialista v konstrukci a výrobě pulzních Nd:YAG laserů, PIV Nd:YAG laserů, DPSS Nd:YAG, CW Nd:YAG laserů a TEM00 laserů. Kromě komplexní škály standardních produktů nabízí Litron také odborné znalosti při výrobě komplexních Nd:YAG laserů na zakázku a jiných pevnolátkových laserových systémů. Sortiment pulsních YAG laserů od Litron Lasers, navržený pro provoz 24 hodin denně, je velmi rozsáhlý – od malých kompaktních systémů s Q-spínáním, až po lasery s ultra vysokým výkonem, včetně opce “injection seeding”, laserů s vysokou frekvencí opakování, “true TEM00” laserů a plně integrovaných laditelných laserů typu II BBO OPO. Náš sortiment DPSS CW laserů zahrnuje také pulzní Nd:YLF lasery, které nabízejí špičkový output až 30 mJ na pulz při frekvenci 1 kHz a vlnové délce 527 nm. Dostupné vlnové délky jsou 1064 nm, 532 nm, 355 nm, 266 nm a 213 nm. Compact and rugged lasers with telescopic resonators giving low divergence beams with high spatial homogeneity. Energies available up to 290 mJ at 1064 nm and repetition rates up to 50 Hz. Harmonics available up to 266 nm. The Nano T inherits all of the features of the Nano L combined with the option of having a stable telescopic resonator. This resonator configuration produces a beam with a very low beam divergence. This is a way of producing a low-divergence beam where the spatial beam profile does not exhibit localised very high peak powers such as those produced in the near field from Gaussian resonators. All this comes from a laser head with a footprint of 500mm x 96mm x 74mm. 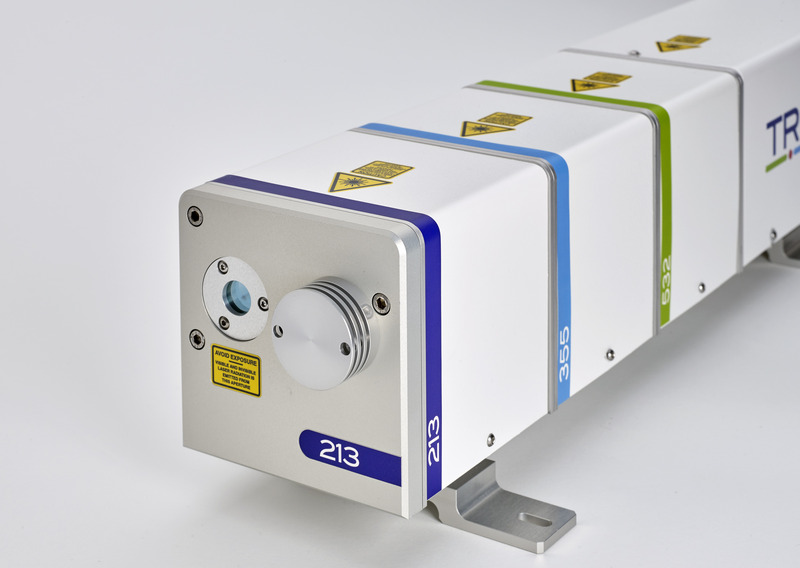 Rugged, invar stabilised, pulsed Nd:YAG lasers with high energy and high Performance for industrial and scientific applications. 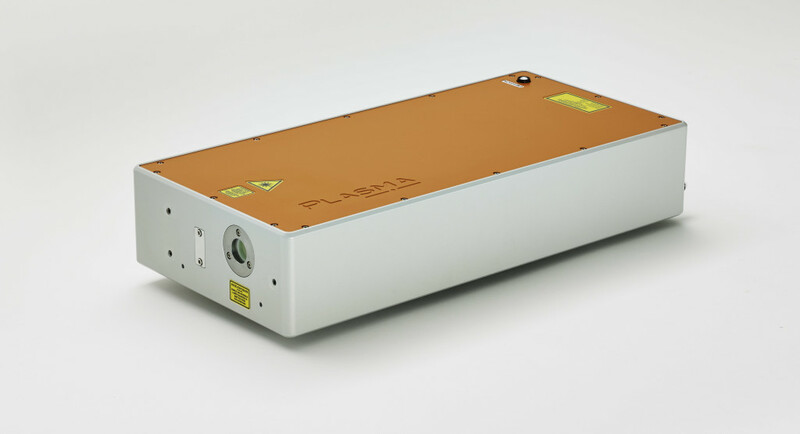 The LPY series of pulsed lasers have been designed to suit almost any industrial or research application in which a high-energy or high-specification Nd:YAG laser is required. Based around a fully self supporting invar rail the LPY series exhibit both exceptional mechanical and thermal stability. 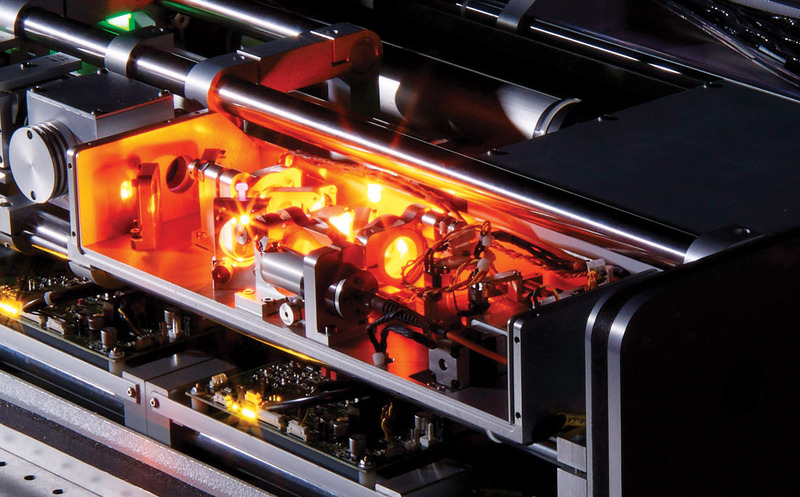 A ‘no-compromise’ design approach is evidenced in the build quality, a parameter that sets these lasers well apart from any of their competitors. The modular design of the laser head allows a wide variety of resonator configurations to be offered, from single rod oscillators to fully birefringence compensating twin-rod-oscillator, twin-rod amplifier systems. Furthermore, a choice of stable, stable-telescopic or unstable Gaussian-coupled resonators is available, allowing the customer to specify a system that suits their requirements. The Plasma 200 system is a fully diode pumped compact pulsed Nd:YAG laser system. The latest in solid state pump technology and innovative design make the Plasma 200 system highly reliable with low cost of ownership. Offering a circular homogenous beam with a low M2 it is an ideal tool for high brightness, high homogeneity applications. With no services except the mains electrical input the Plasma 200 is a stand-alone turnkey system with an output suited to a huge range of industrial and scientific applications. The TRLi Series offers energies up to 850 mJ and repetition rates up to 200 Hz. They offer a fully birefringence compensated pulsed laser system offering both high energy and high repetition rate outputs. Its twin-rod architecture ensures high beam homogeneity even at very high average power outputs. The TRLi is designed to suit demanding industrial applications with a sealed laser head machined from solid aluminium, ultra stable mirror mounts and industry-leading lamp lifetimes. Resonator options include unstable Gaussian-coupled, stable, and stable-telescopic configurations, allowing for a multitude of applications. Harmonic wavelengths are realised by bolt-on modules with auto-tuning capability that can be added or removed as required. Power supplies for the range include state-of-the-art IGBT switching into the flashlamp, giving increased efficiency and stability as well as significantly prolonging lamp life due to the much lower currents. Intelligent laser head technology allows for easy head and power supply swapping as well as optional full auto-tracking of harmonic wavelengths. Auto-tracking continuously monitors the harmonic output energy and actively controls the phase-matching angle of the crystal to ensure that maximum conversion efficiency and therefore output is always achieved. This is most useful for the fourth and fifth harmonics where crystal absorption at the harmonic wavelength leads to self heating of the crystal.